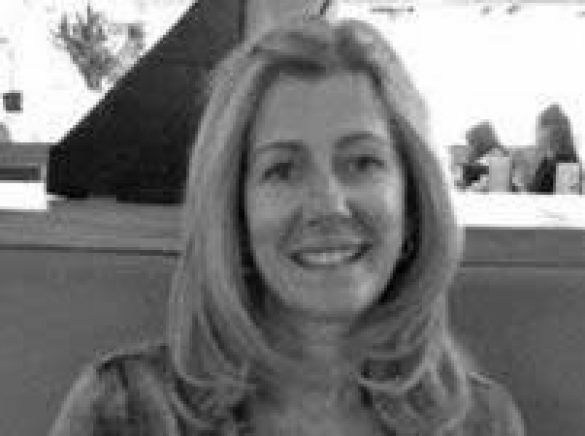 Diane is a fully qualified Pilates in instructor in all mat based equipment and personal trainer. Diane was first introduced to Pilates after a nasty back injury and was inspired by the positive effects it had on her body. 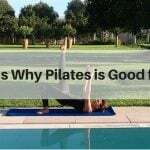 I believe that Pilates can benefit everyone either as a stand-alone exercise system or as a compliment to other training techniques, but mainly to keep you active, mobile and injury-free to a ripe old age! And, I love seeing the quick progress guests make on a Pilates holiday.